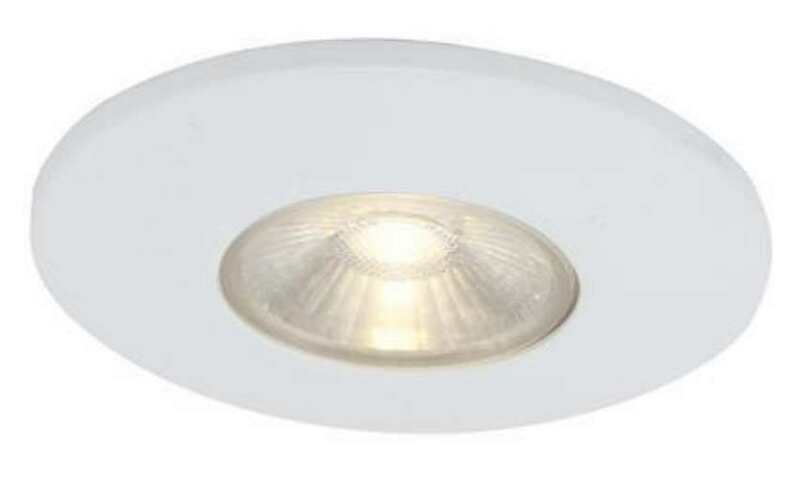 The Ansell Titan Downlight is supplied in matt white as standard, but you can change it for this fast fit gloss white bezel if you prefer. Downlight sold seperately. Several other colour finish bezels are also available. Easy twist-on, twist-off fast fit bezel system.